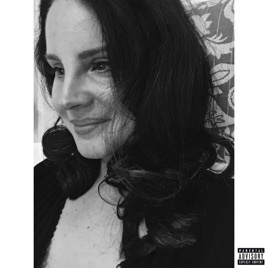 A Polydor Records Release; ℗ 2019 Lana Del Rey, under exclusive license to Polydor Ltd. (UK), under exclusive license to Interscope Records in the USA. okay i’ve never written a review on a song before but honestly lana is my favorite artist in the word and this song made me actually cry. 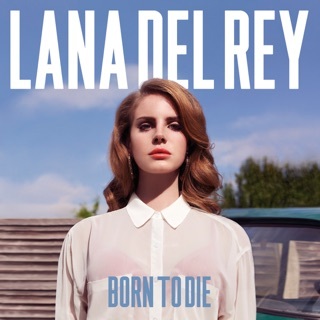 her lyrics are BEAUTIFUL and everything means something. i mean honestly, this is one of her best pieces she put how she feels perfectly into words and i can’t even describe how emotional she sounds when she sings. i feel like this song is an actual piece of art. appreciate it everyone!! !